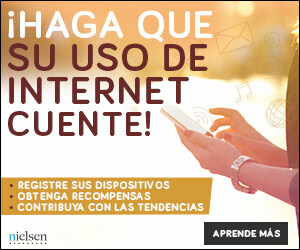 Get paid for every person who signs up for the Nielsen Computer and Mobile Panel which gives them an opportunity to win big! This is a Nielsen panel for US Hispanics Only, either Spanish or English dominant. Choose from several banners to promote this highly converting campaign. DESCRIPTION: High converting survey/panelist campaign. Sign up at Mira.Click to promote this campaign today!